If you wish to learn more about the PowertraxPRO XR visit our FAQ page. 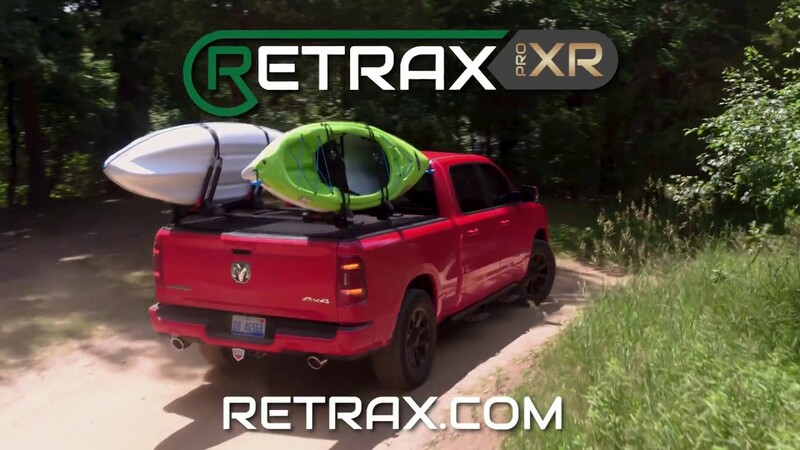 Please feel free to make use of the Retrax PowertraxPRO XR Truck Bed Cover installation instructions below to assist you with the installation. Upon purchase you’ll receive vehicle specific instructions. However, if you have further questions or need technical assistance please call one of our knowledgeable installation experts at 1-800-206-4070 or send us a message and we will be happy to assist you. The PowertraxPRO XR has a 3 year full warranty, then a limited lifetime warranty after the 3 years expire at a prorated price unless specified otherwise This warranty is to the original owner and is non-transferable. Retrax makes every effort to assure that its products meet high quality and durability standards to the original retail consumer/purchaser of our products that each product be free from defects in materials and workmanship.